When you go to the doctor or the hospital you expect to be treated with the utmost care. Your truth that the health care provider or professional has gone through enough schooling and has gotten a lot of practice in order to provide you with the right treatment. However, that isn’t always the case. Some health care professionals are neglectful. Which means you’re the one who gets the short end of the stick. They didn’t follow through on the standard of care and now you’re the one harmed. You get harmed or injured because of their carelessness. Or even worse, you or a loved one could die from their medical misconduct. It’s unfair and you deserve justice. It’s important to know the requirements you must meet in order to make a claim for medical malpractice. The first requirement for making a claim is that you must prove that the doctor-patient relationship did exist. You have to be able to prove that you hired the doctor as your care provider and they agreed to be hired. The doctor must be seeing and treating you directly. For example, you wouldn’t be able to sue a doctor you met at a park for giving you the advice of taking your cast off too early, now requiring you to wait longer for the healing process. 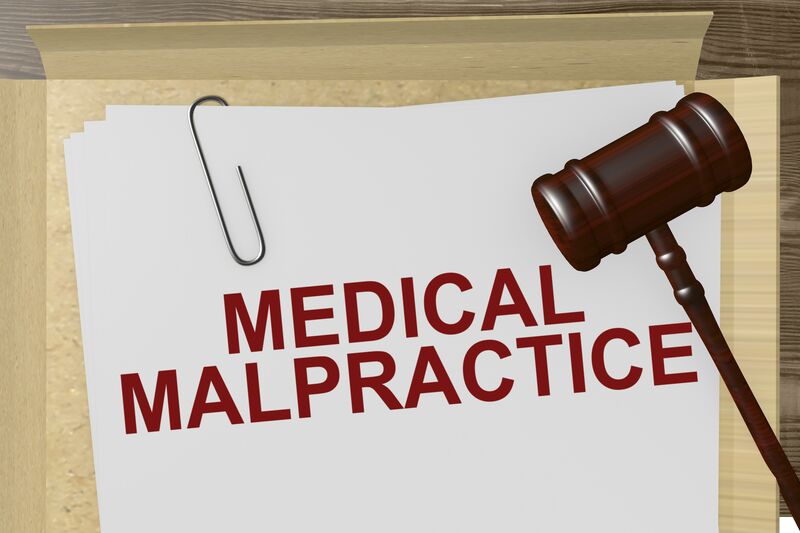 The next requirement in suing for medical malpractice is that you must prove that the doctor was negligent. You have to show that they caused you to harm in a way that another competent doctor would not. This isn’t determined by a matter of opinion. You’ll need to bring a medical expert on the area having to do with your injury or injuries. This medical expert will be used as evidence to show and discuss what is considered the medical standard of care in your situation. The dictionary definition of medical standard of care is “the type and level of care an ordinary, prudent, health care professional, with the same training and experience, would provide under similar circumstances in the same community.” You won’t have a grounds to sue for medical malpractice if you were just unsatisfied with the treatment or results are given to you by your doctor. The last requirement is that you must prove that the doctor’s negligence is what caused your injury. You have to show that it’s “more likely than not” the doctor’s negligence that was a direct cause of your injury. Again, you will need to have a medical expert to testify and prove that the doctor’s negligence caused your injury. Medical malpractice is a serious case that many others have been through. It’s completely unfair that you have to deal with the injuries due to an incompetent and neglectful doctor. You would assume that all doctors would perform their medical duties in a diligent way. You expected to come out feeling better or cured but instead, you came out injured. Or your loved one died in the process. You need someone with years of experience on your side. The last thing you need is more stress. Contact Jed Kurzban Esq, a catastrophic injury lawyer, today at 808-800-2445 or use this contact form for a free no-obligation consultation.